“These guys are really awesome. They really did a wonderful professional job thats flawless and they were nice and helpful. They answered all my questions and were able to give me exactly what I wanted… and they aren’t expensive at all. You get way better quality work for the same price or maybe even less than some of the overpriced con places out there. These guys will guarantee the job and do it right the first time. Don’t go somewhere else and end up here having them fix it later and having to spend even more money, trust me it’ll happen. 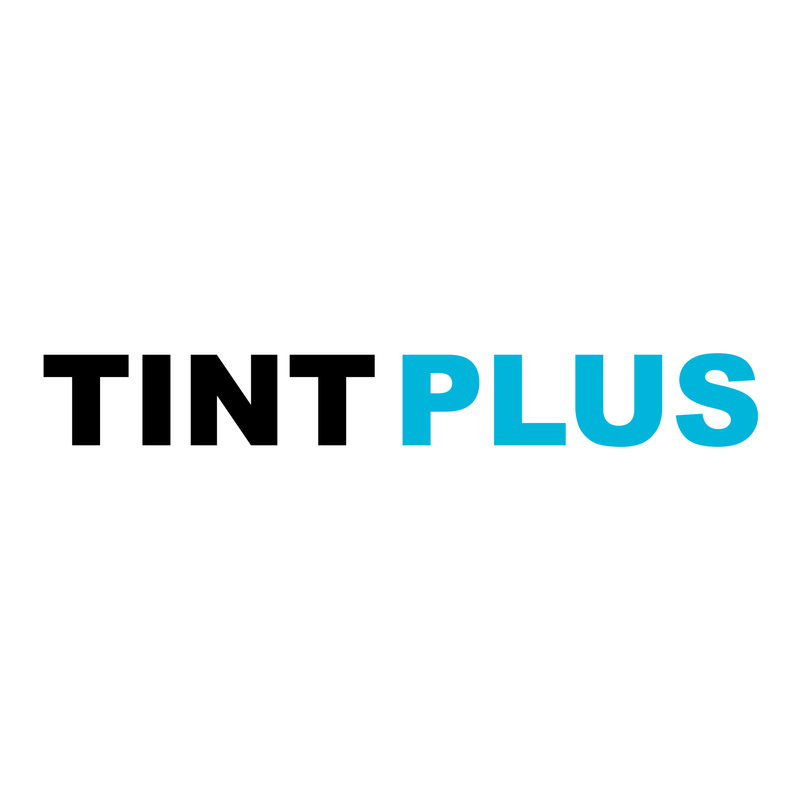 “Like all the other reviewers before me, Tint Plus Auto Tint is a great place to go, José is a nice and knowledgeable guy who’s willing to help you out with any questions you may have. I found Tint Plus Auto Tint through Yelp and chose this establishment based on the reviews here. They were not wrong! They have very reasonable prices and are very competitive with them. For the quality and price you’re paying, far exceeds the amount! “Once again José amazes me with his timeliness and quality of work. I went there a couple weeks ago to tent the two front windows as I was unsure how it would look. So I finally just called him. He got me a quick appointment. I ended up canceling the appt as I had to work late so he got me in later on that day. I pulled up gave him the car keys and he was done within 30 mins. Very good service! “Best price, best service, best final product!